PayPal is the faster, easier, more secure way to get paid. 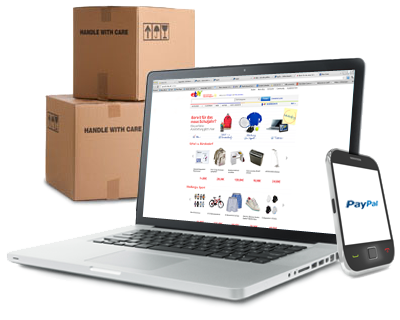 Set up a PayPal business account and tap into the millions of active buyers who look for the PayPal way to pay. With PayPal, you get your money fast. When the order is complete, the money usually shows up in your PayPal account within minutes. From there, transfer it directly to your bank account or spend it wherever PayPal is accepted.